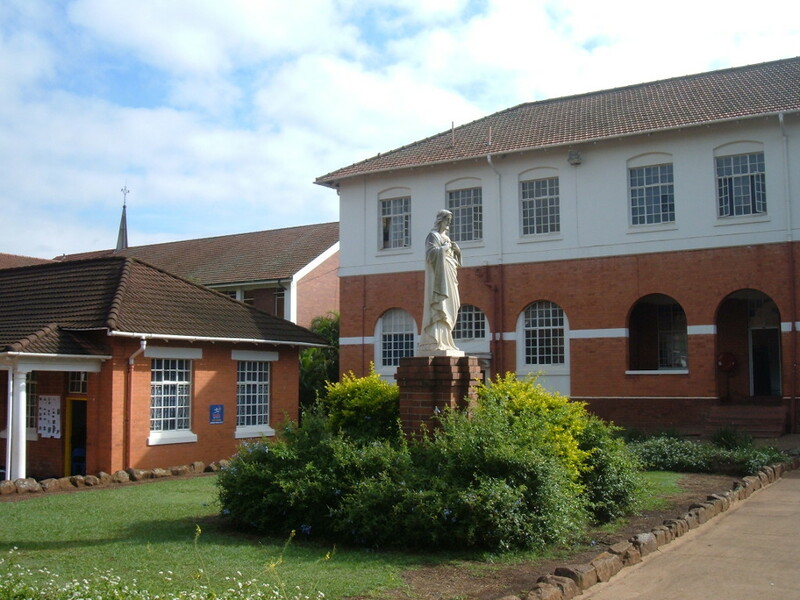 St Charles College is an independent, non-denominational Christian boy’s College. Our vision is to be the leading independent school for boys in Africa and we expect that those who seek to join the College are committed to excellence and to character education. We believe we do important work that matters and we aim to deliver an education that meets the highest international standards. All applicants need to comply with the security checks required by the College before being considered for employment.